I was thinking yesterday about goodbyes and dear people that once meant so much to us. 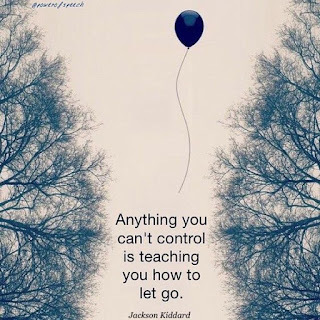 I realized that letting it go it's a very long and difficult journey. 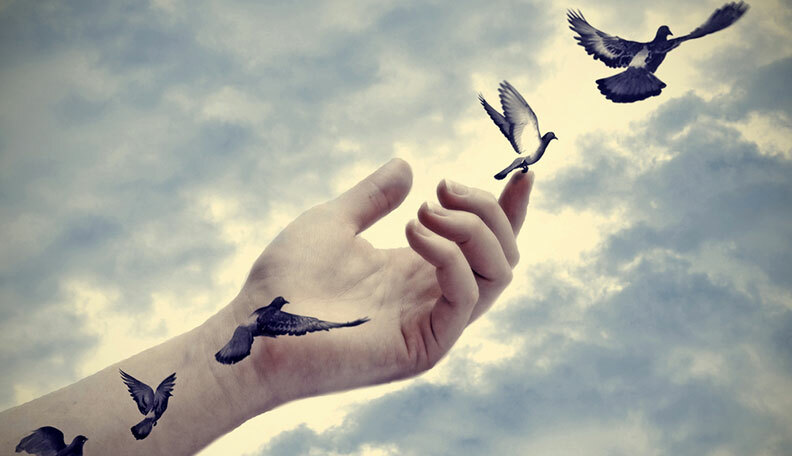 We need to find the strength to set free the souls that changed our lives in so many ways. People are often saying that it's natural instinct to go away from what causes us pain because this is the way of growing and becoming a better person. But I keep asking myself this question: is surrender sweeter than the battle? If we don't fight until the end, how are we supposed to answer it? Perhaps, it will be a never-ending misery and we will never taste the victory. Maybe losing will break the vicious pattern, or maybe winning will fulfill the essence of our own existence. Who knows?